On Friday Evening I had a rather exciting appointment with Charlotte, Selfridges very own Beauty Personal Shopper. I was whisked into a gorgeous little room just off the main beauty hall where I settled in for a chat about all things beauty. 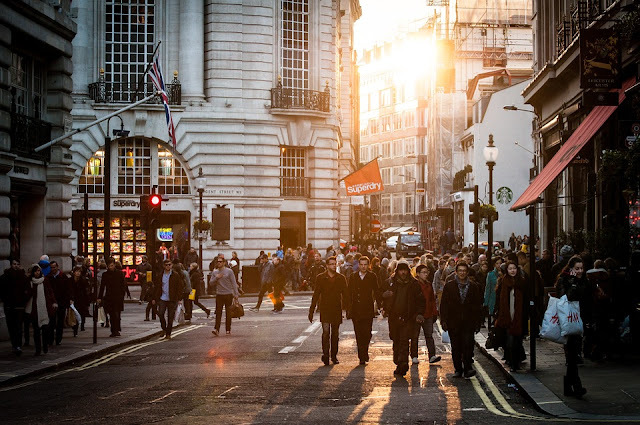 The purpose behind the service is to assist if you are looking for something specific, a new look, to learn about new products, anything really! 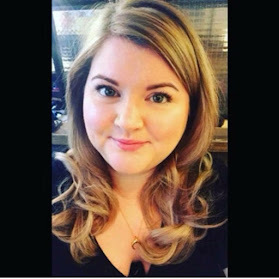 Charlotte is Selfridges resident beauty guru, she is not affiliated to any particular brand and can help you stock up the make up bag of your dreams. I personally think the concept of beauty personal shopping is AMAZING. With so many brands, products and finishes out there, the beauty hall can be a source of anxiety and stressful decision making. I personally love wandering between the brands, but I do think sometimes that it would be nice to just have the exact thing you want, presented in front of you so you can compare and contrast all in one sitting. If I think of say my mum, she would probably be put off going to the MAC counter as it's loud and very trend lead in terms of the looks their MUAs wear, it's no discredit to their products and that is their sales model, but for someone who doesn't know what they are buying, it probably isn't a very relaxing purchasing environment. This is where Charlotte is worth her weight in gold! Looking for a red lipstick? Charlotte will go and find you ten to try from all different brands and prices. Want to master contouring but no idea what brand will suit you? Charlotte can source you the products and also teach you how to do it. 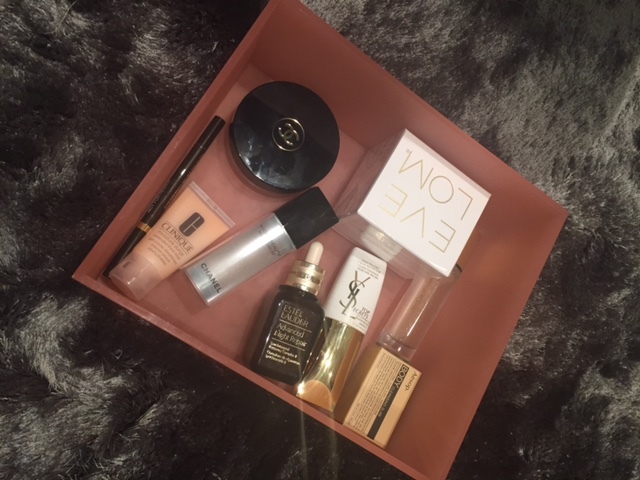 You might just be a beauty lover and want to hear all about new products that have come in and have a little test and find something that you may not have found yourself (YSL Gold Primer was this scenario for me). She can also find you your flawless foundation and colour match to perfection. There is nothing really you can't ask Charlotte, she can also go and hunt out a specific product for you and hold it for you, we can't all run in to Selfridges to get our mitts on new limited edition purchases so if you send Charlotte an email she can do the grabbing for you! Charlotte is really lovely and I genuinely really enjoyed my time with her, I can highly recommend this service, it's free, no obligation to purchase and a nice treat for yourself or a loved one. The only thing I would bear in mind is that the appointments are not designed to be a 'makeover'. You will try out the makeup and know how to use it when you leave but it isn't a makeup lesson as such. To book in please email charlotte.ingram@selfridges.co.uk or call 07341 070 587.